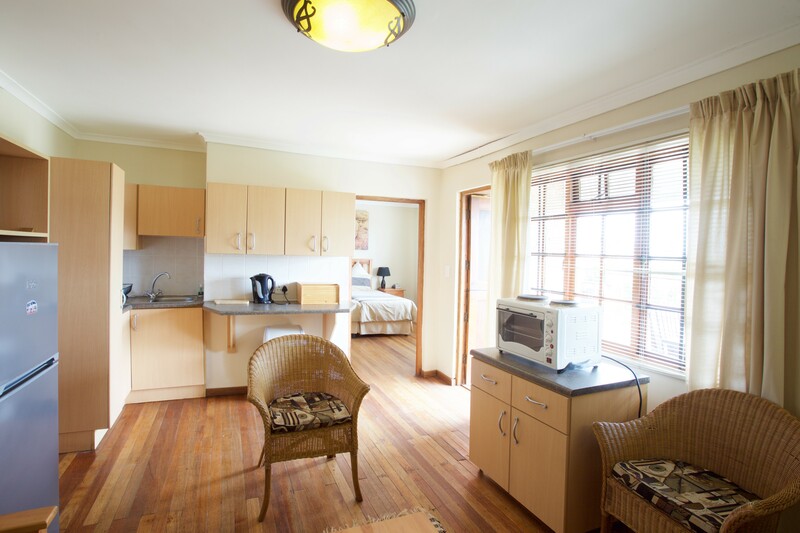 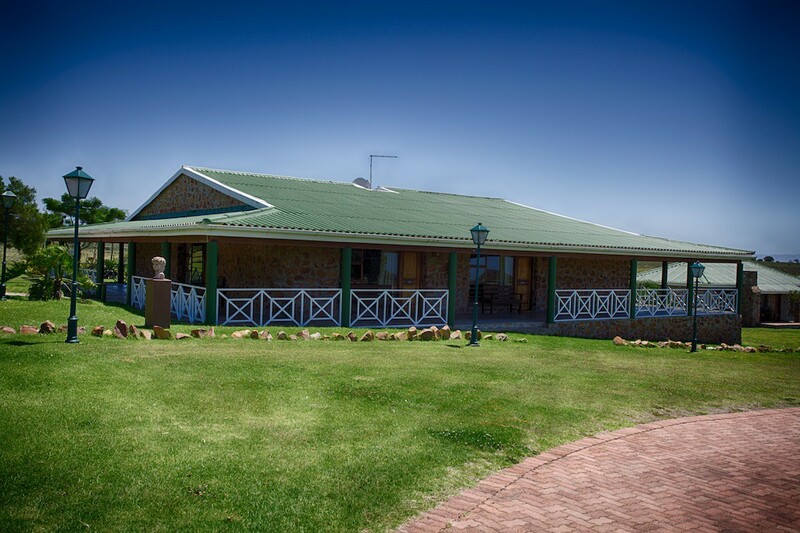 Come and experience the laid-back atmosphere at Mentors Country Estate. 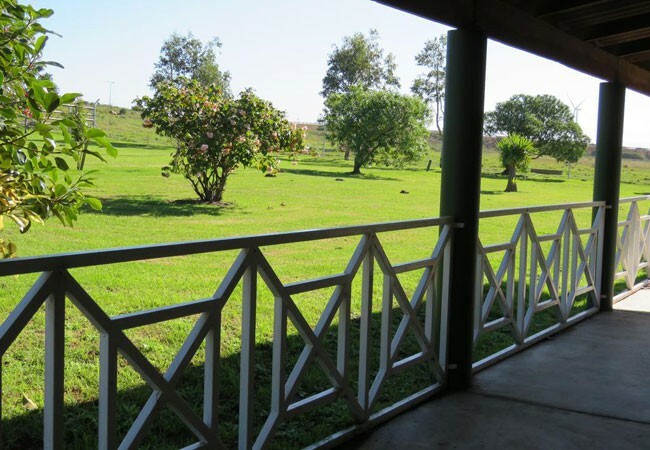 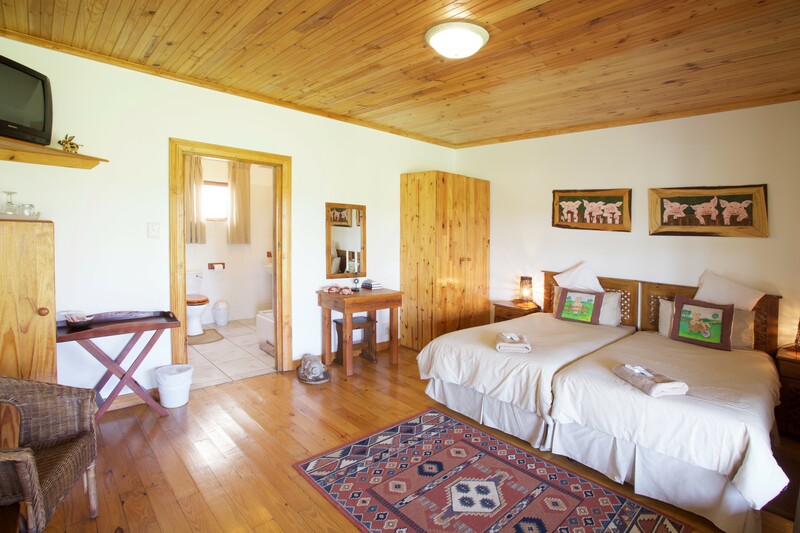 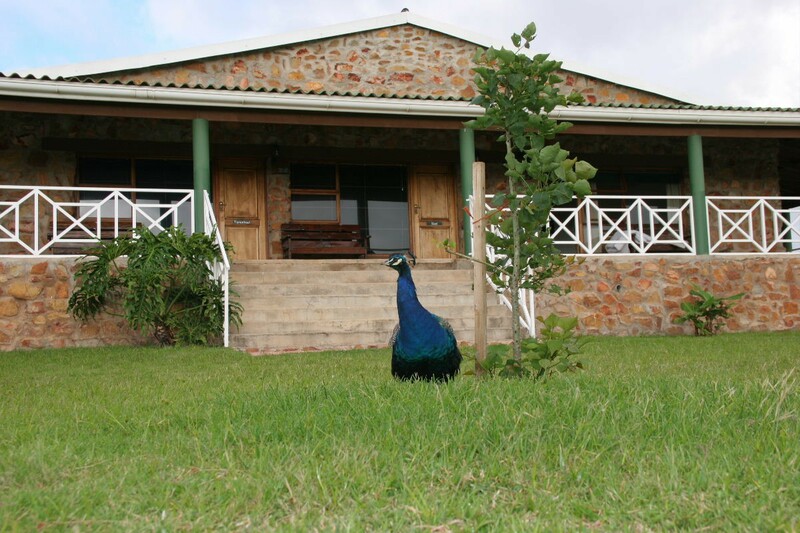 Farm animals, kids play area and a communal pool is available for guest use.The remote access gates and secure electric fencing around the Estate, will contribute to a safe visit and peace of mind while enjoying your stay. 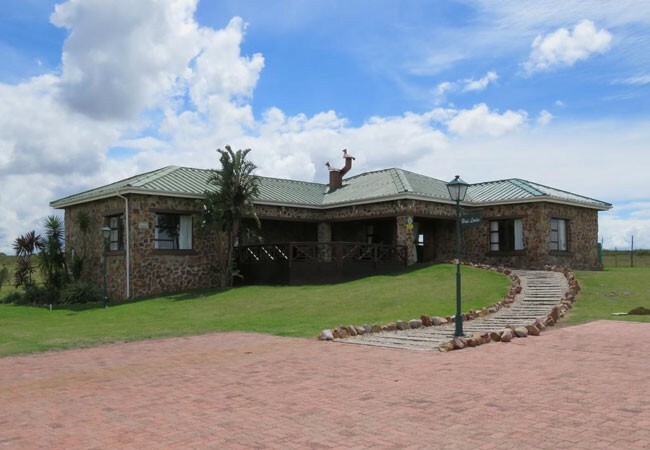 Our spectacular views, rocks and stone-style buildings will contribute to superb memories of your visit to the estate. 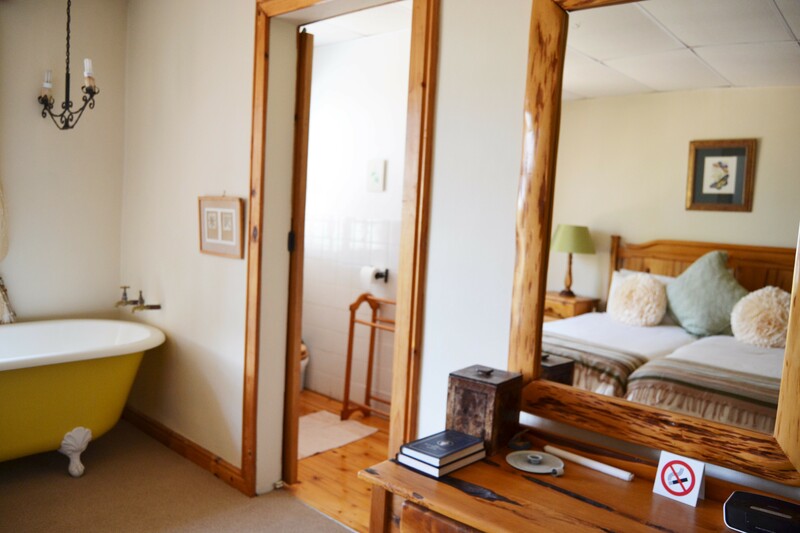 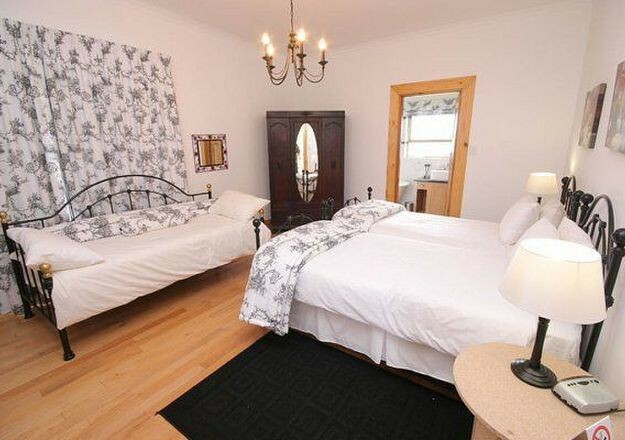 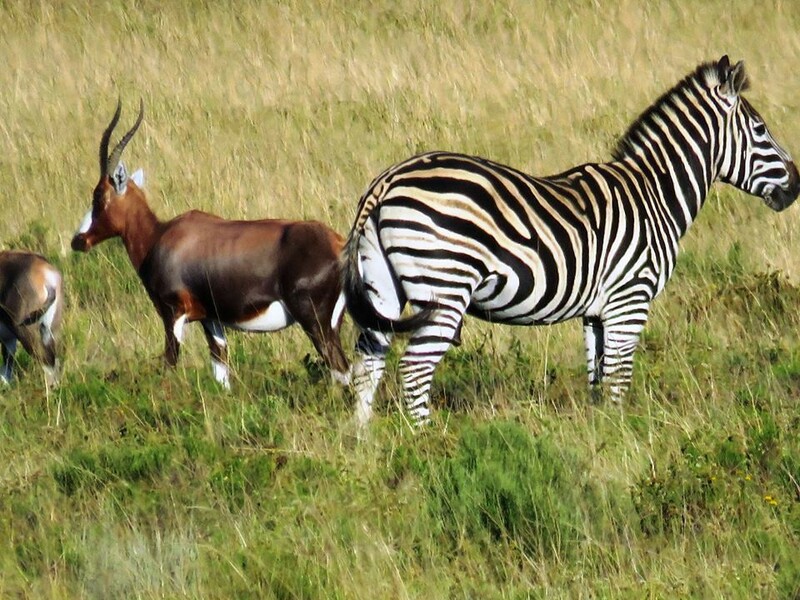 A variety of accommodation is available, suitable for a small or large family, and even large groups. 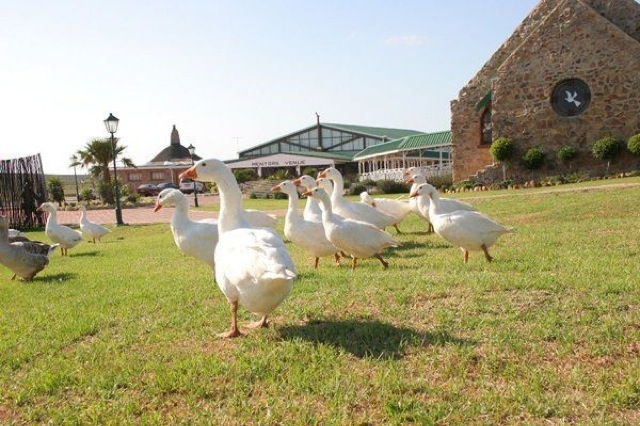 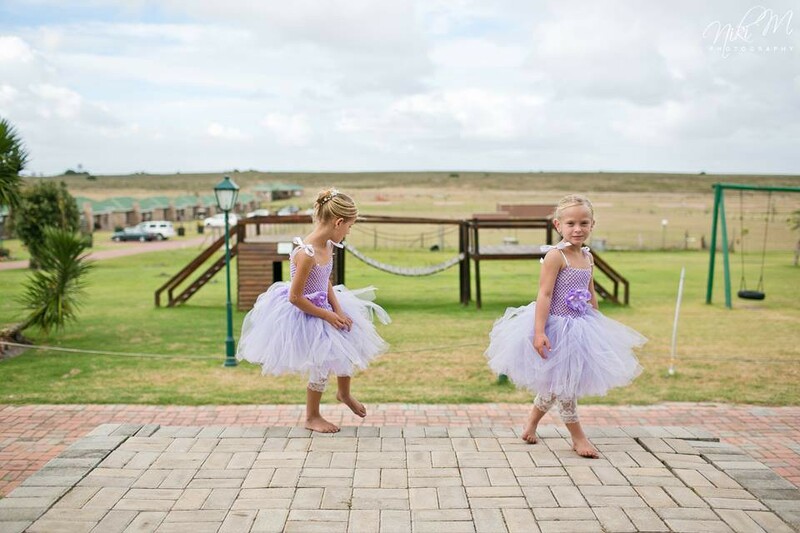 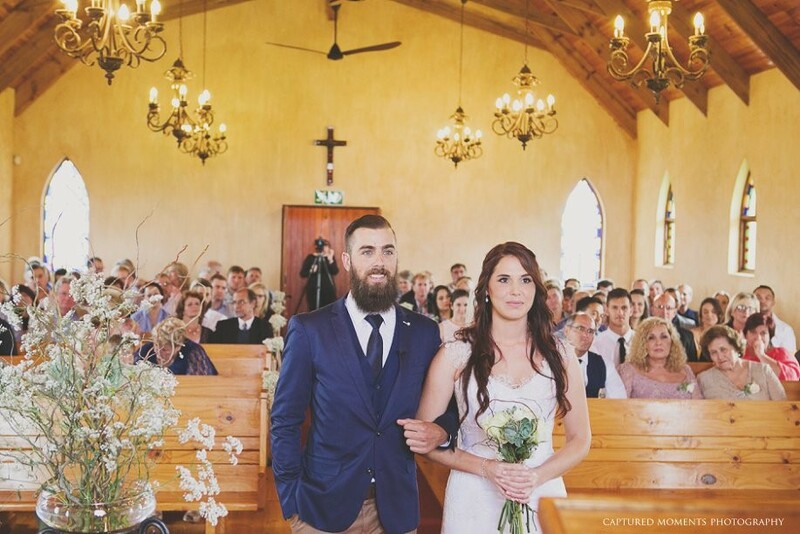 Mentorskraal is a unique facility which has been specifically designed to cater for conferences, functions and weddings and is the only one of its size on the coast between Plettenberg Bay and Port Alfred. The estate is conveniently situated in close proximity to Fountains Mall, the golf course, tennis and squash courts, bowling greens, the legendary Blue Flag Dolphin Beach and the world-famous Supertubes.